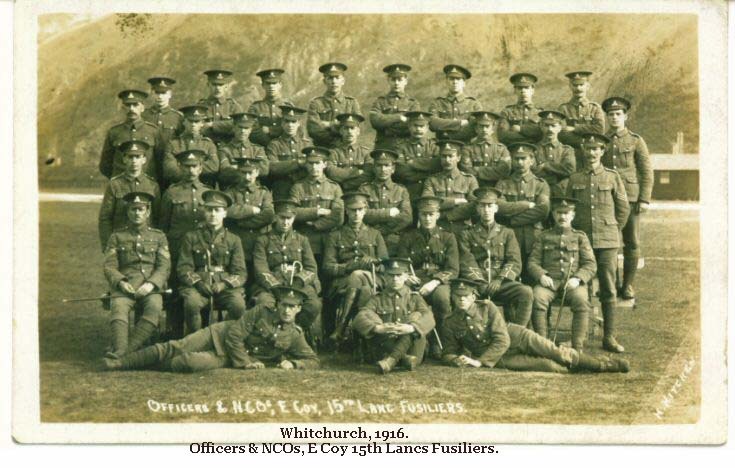 of day-laborer jobs until he enlisted in the Lancashire Fusiliers in October 1915. 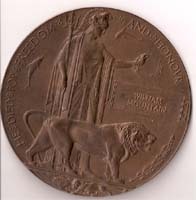 "For most conspicuous bravery and initiative during the attack at Happegarbes on 2 Nov. 1918, when in command of a platoon. strongly held ridge, captured in succession four machine-guns, and single-handed bayoneted the crews. Later he led the remnants of his platoon to the capture of three machine-guns and many prisoners. after capturing many prisoners and gaining his objective, he organized his line most skillfully and held up the enemy. 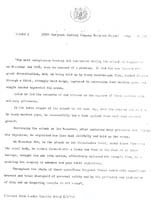 and effectively silenced the enemy's fire, this enabling his company to advance and gain their objectives. 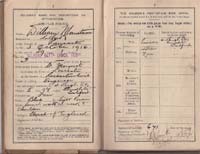 typical of so many Great War vets -- his war experiences had left him with precarious health, and it was difficult to find steady work. At one point he operated a barrel-organ, first in Manchester, then in central London, where he was arrested and released on probation. 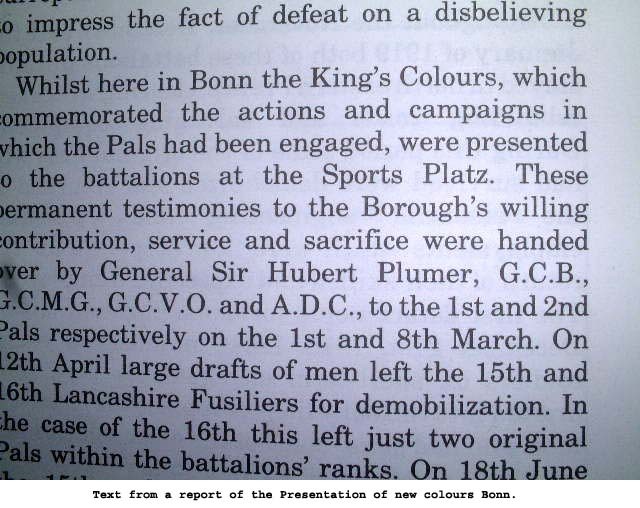 Lancashire Fusiliers Regimental Association spearheaded a drive to replace the cross with a more permanent marker. Clarke's medals are privately held. MY daddys a hero... James Clarke hoists one of his children on his shoulders. 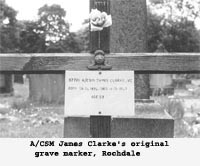 IN a quiet corner of Rochdale Cemetery lies the neatly tended grave of James Clarke, who died in June 1947 at the age of 54. At first glance it looks just like the thousands of other silent tombstones in the cemetery, the final resting place of a man with a fairly common name. 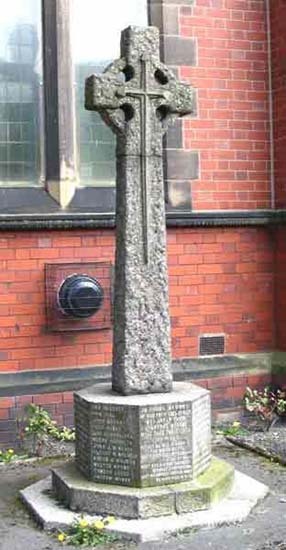 But this grave contains the mortal remains of the only Rochdale soldier to be awarded the Victoria Cross, the nations highest award for gallantry. Sunday marks the 150th anniversary of the Victoria Cross, an appropriate time to reveal the full story of James Clarke, as Touchstones plans to do in a special exhibition which opens on 28 February and runs until July. To mark the anniversary, Touchstones will display, for the first time, a gold watch presented to Mr Clarke by grateful townsfolk. His VC is now in a private collection. James Clarke was born in Winsford, Cheshire, in April 1894. 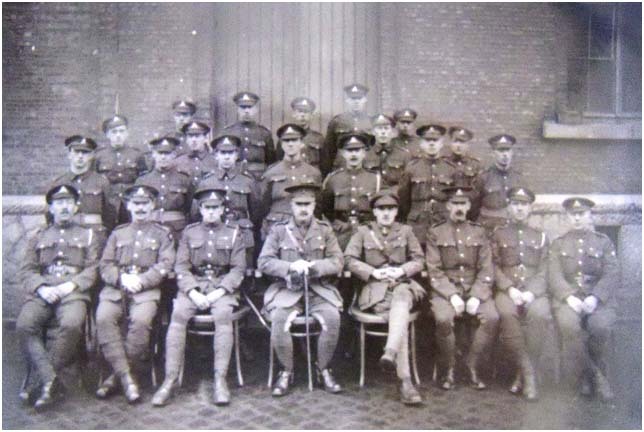 On 2 November 1918 he was in charge of a platoon which braved heavy machine gun fire to reach a well-defended ridge. 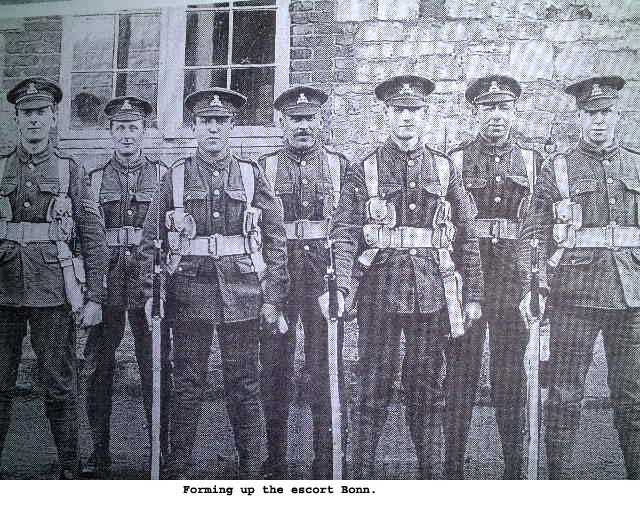 In the action, RSM Clarke and his men captured four machine guns and single handedly bayonetted the crews. Later he led the remnants of his platoon to capture three more machine guns and many prisoners. The next day, after capturing more prisoners, he was able to hold up an enemy advance. The day after, in an attack on the Oise Sambre Canal, under heavy fire from the bank, he rushed forward with his team in the face of an intense barrage, brought his gun into action and effectively silenced the enemy. 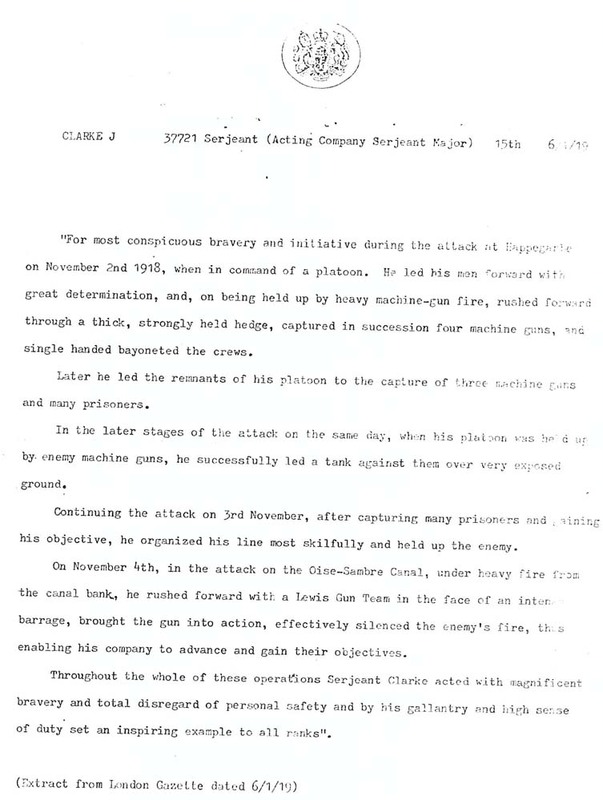 His citation for his VC read: "Throughout all the operation RSM Clarke acted with magnificent bravery and total disregard for his personal safety, setting an inspiring example to all ranks". 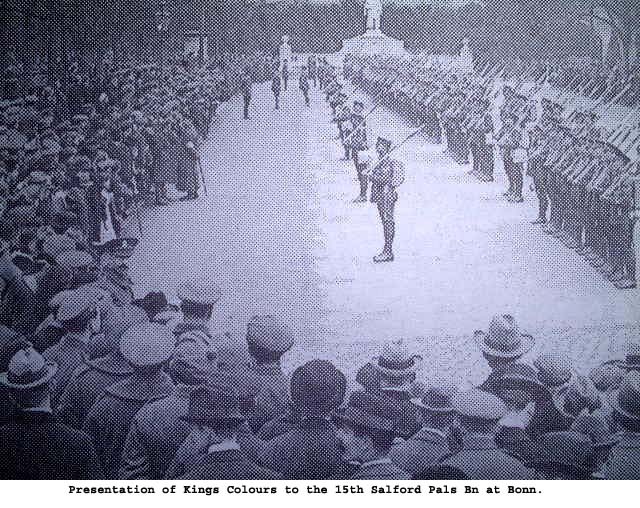 On 1 February 1919 a large crowd welcomed him home to Rochdale, where he was presented with commemorative gifts including a gold watch. Days later he was presented with the Victoria Cross by King George V at Buckingham Palace. With three children to bring up, his wife found work in a cotton mill while Mr Clarke bought a barrel organ, playing it around the streets of Manchester. His story doesnt end there, though. In 1933 he went to London and was arrested by police for obstructing a footpath. 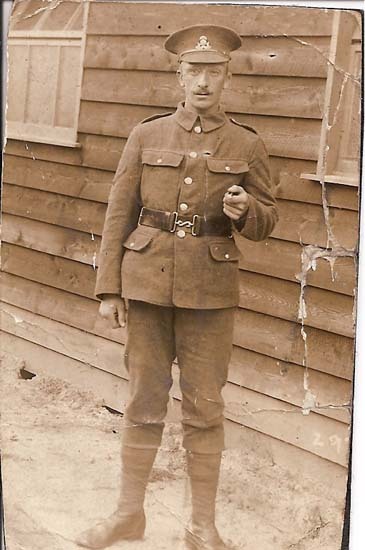 Proudly wearing his medals at his court appearance, Mr Clarke was discharged on probation by the judge after hearing of his impressive war record. 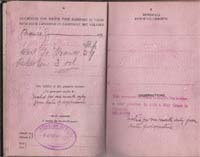 He returned to the family home in Milnrow Road and died in Birch Hill Hospital on 16 June 1947 at the age of 54. 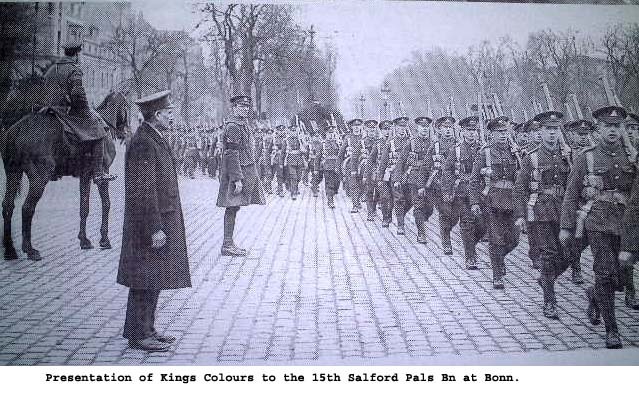 He was buried with full military honours at Rochdale Cemetery a few days later. In July 1984 his medals came up for auction at Christies where they were bought by a private collector for £8,800. 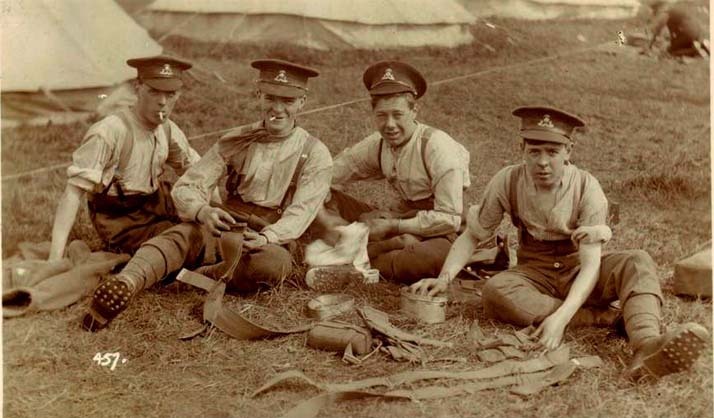 The Victoria Cross was born in the carnage of the Crimean War, even though the fighting had ended a good year before. 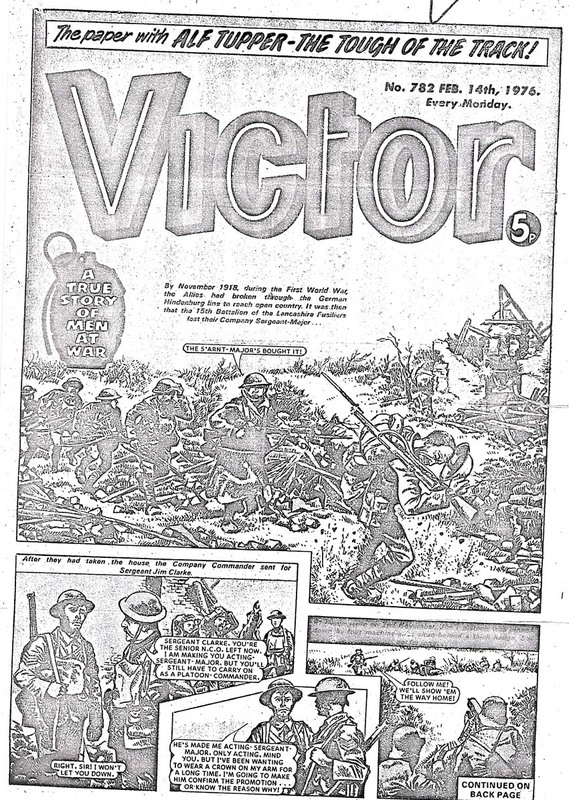 Since its inception the VC, founded by Royal Warrant on 29 January 1856, has been awarded 1,350 times. The youngest recipient was 15 and the oldest 69. 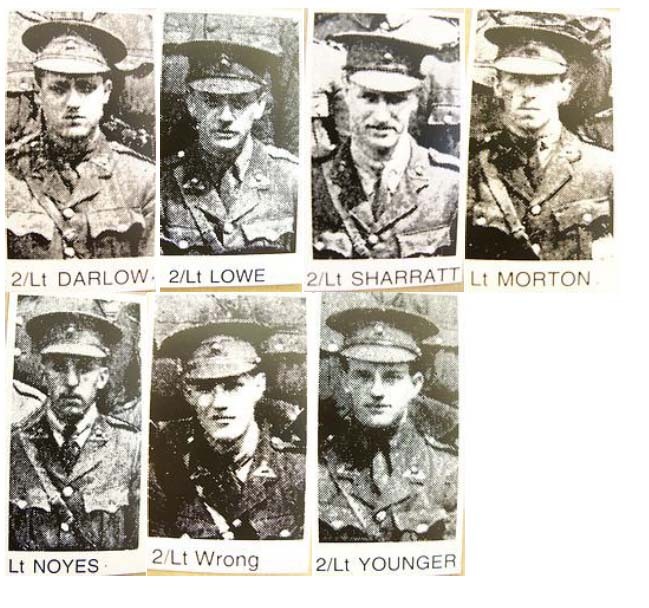 Old photos of the First World War hero have been given to the Rochdale Observer by Mr Clarke's great-grandson Richard. 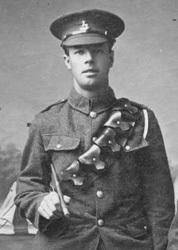 Unseen photographs of Rochdale's Victoria Cross hero James Clarke show him proudly displaying his medal. 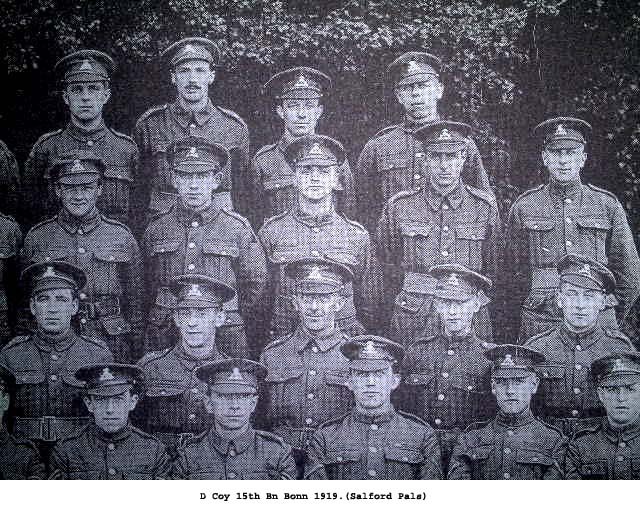 The group shot in uniform James Clarke is on the back row at the end of the left side. 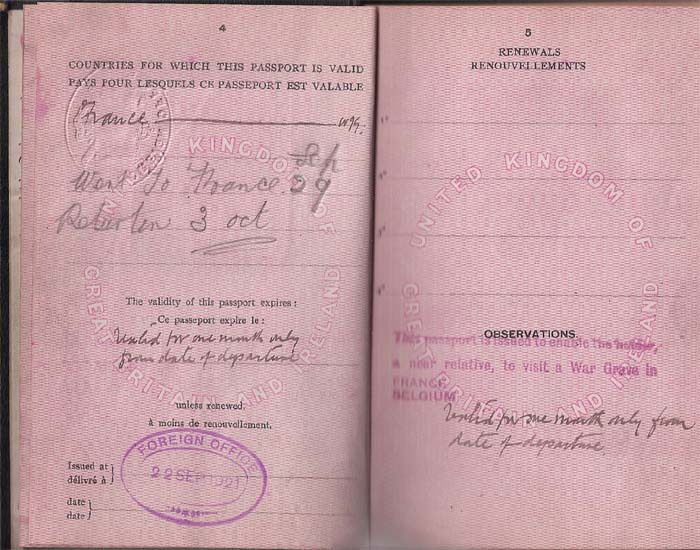 James was invited to a VC dinner in London by the Prince of Wales in 1929. You will notice he is wearing his VC on his left lapel." Regimental Sergeant Major James Clarke was awarded the medal for outstanding courage while commanding a platoon of the 6th Rochdale of Lancashire Fusiliers on November 2, 1918, when he came under heavy machine gun fire in the French trenches of the Western Front. Despite this, RSM Clarke reached a well defended ridge, capturing four machine guns and single handedly bayoneting the crews. Later he led the remnants of his platoon and captured three more machine guns and many prisoners. The next day, after capturing yet more prisoners, he was able to hold up an enemy advance. His heroics continued on the day after, when in an attack on Oise Sambre Canal, and under heavy fire from the bank, he rushed forward with his compatriots in the face of an intense barrage, brought his gun into action, and effectively silenced the enemy. His citation for his Victoria Cross  the highest honour for military gallantry - read: "Throughout all the operations RSM Clarke acted with magnificent bravery and total disregard for his personal safety, setting an inspiring example to all ranks." RSM Clarke's medals, which were sold in 1984 to a private collector for £8,800, now form part of a collection owned by Conservative peer Lord Ashcroft, which is the largest number of Victoria Crosses in the world. 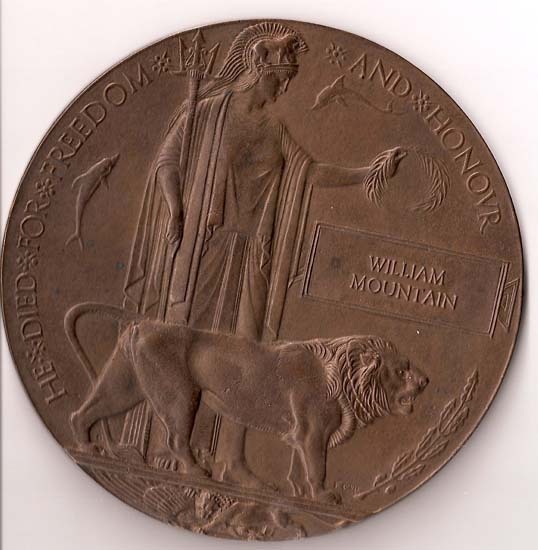 In November Mr Clarke's medal went on display at the Imperial War Museum in London. 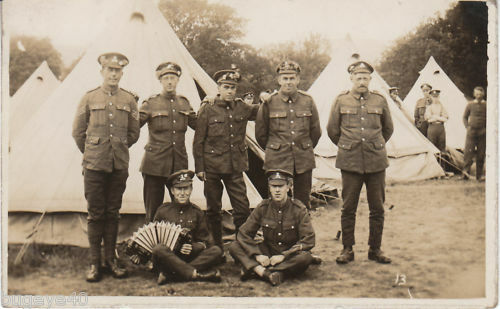 RSM Clarke, was born in Winsford in April 1894. 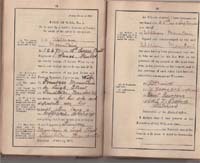 He married in August 1915 and lived in Clyde Street, off Vavasour Street, before, in October of that year, enlisting into the 6th, Lancashire Fusiliers. 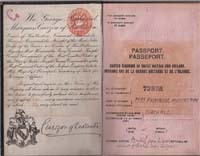 In 1933 RSM Clarke moved to London. 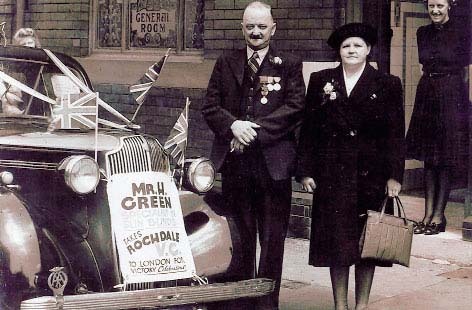 Later he returned to the family home in Milnrow Road, and died in Birch Hill Hospital on June 16, 1947 at the age of 54. 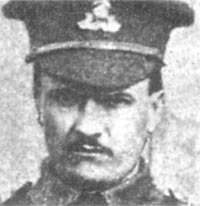 RSM Clarke is the only Rochdale soldier to be awarded a VC during the First World War. 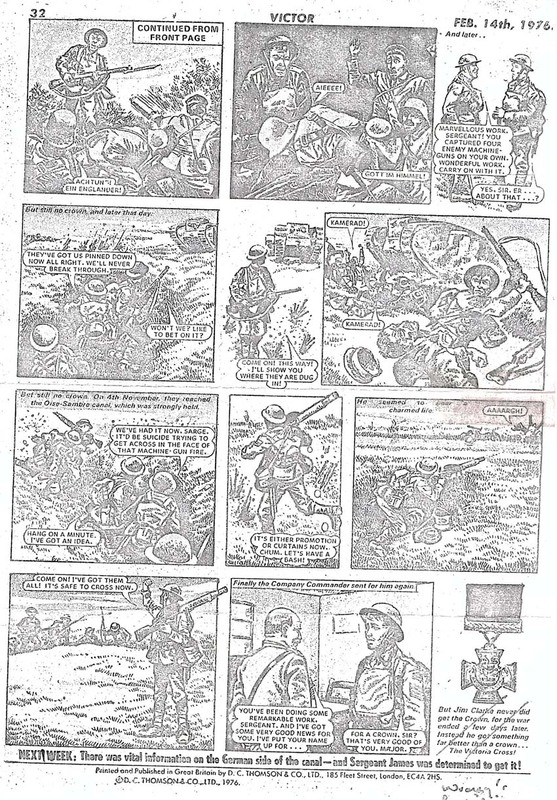 I had the pleasure of meeting his grandson last time I was in Rochdale, and he showed me a short story from the Victor comic, where they had a write up on the action. 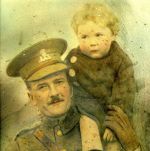 It is his father that is on RSM Clark's shoulders. What wasn't told in the story was that to get to London to pick up his medal he had to walk to London because he didn't have enough money for the fare. Also the medals were sold into a private collection because the family was somewhat destitite at the time. My name is Yvonne Ryan. 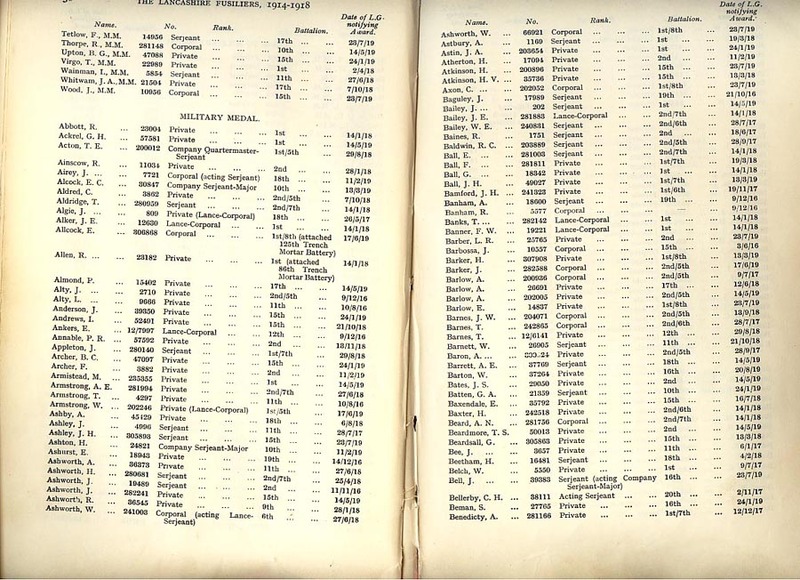 We spoke the other day, about putting my relatives names on The Lancashire Fusiliers website. And you asked me to send you the details. 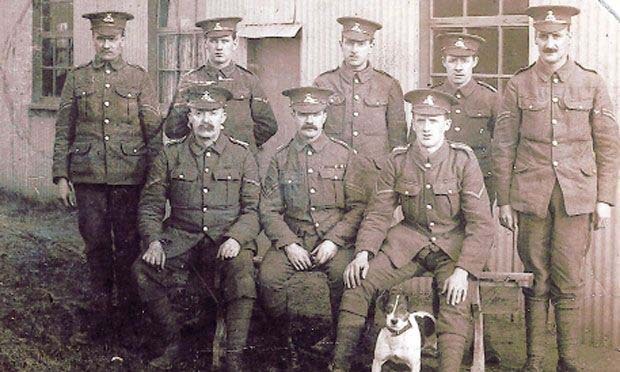 The first is my Great Grandfather, who died in WW1. 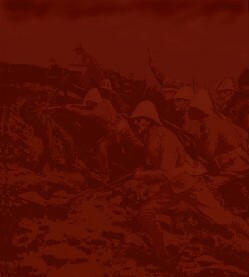 Regimental Service: Lancashire Fusiliers. 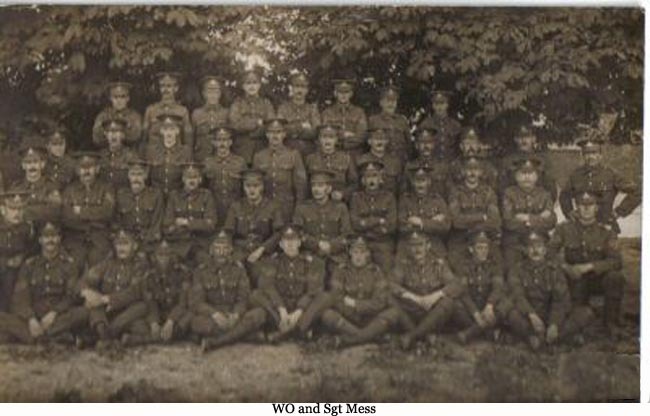 "C" Coy 15th Bn. His name is on the Tyne Cot Memorial. Panel 54 to 60 and 163A. His name is also on the Royton War Memorial. 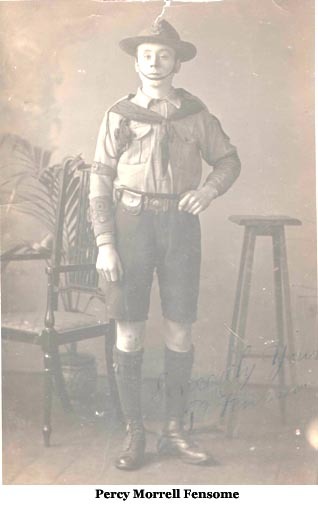 The second is, his son, My great Uncle. He was a prisoner of war in Burma, and was terribbley flogged with barbed wire, and would never walk around in shirt sleeves, because he was so badly scarred. 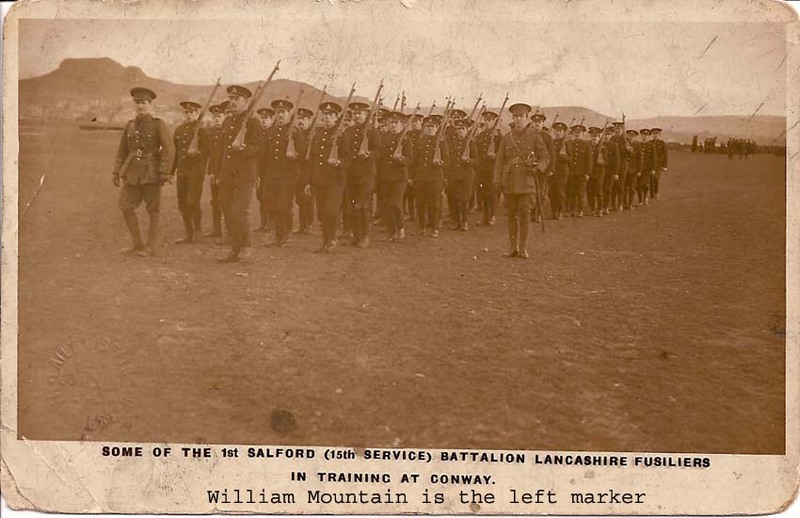 He was also the curator of The Lancashire Fusilier Museum, in the 60's and part of the 70's, when it was on Bolton Rd and also part of the barracks. Unfortunately, I cannot remember when he died. It was sometime in the mid 70's. I know that he was the curator of the museum, in 1971, when my Grandfather, his older brother died, because a family member had to travel there to let him know of his brother's death. Killed in action 2nd November 1918. 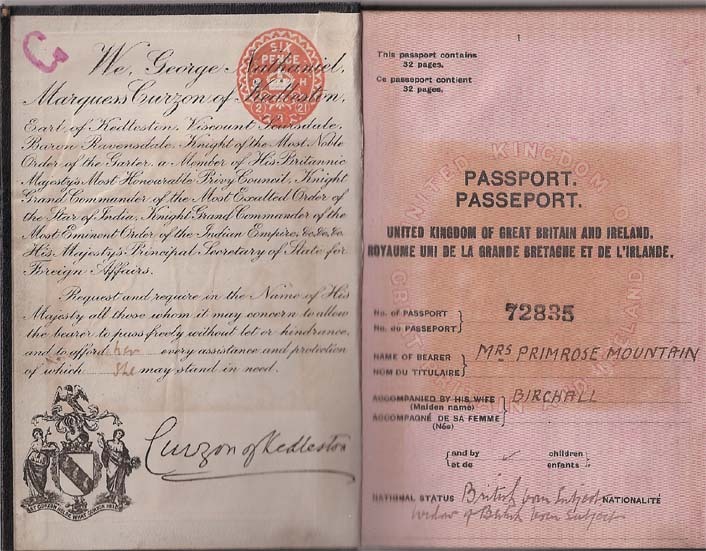 Son of George and Annie Cooper; husband of Amy Maria Cooper, of Letchworth Lane, Letchworth, Herts. Sent in by great neice Val Cooper. Died 1st July 1916 day one of The Somme. The Mountain family had their roots in Flockton in Yorkshire. William's parents were William and Ellen (nee Memory) and they moved around following his work as a stone mason. 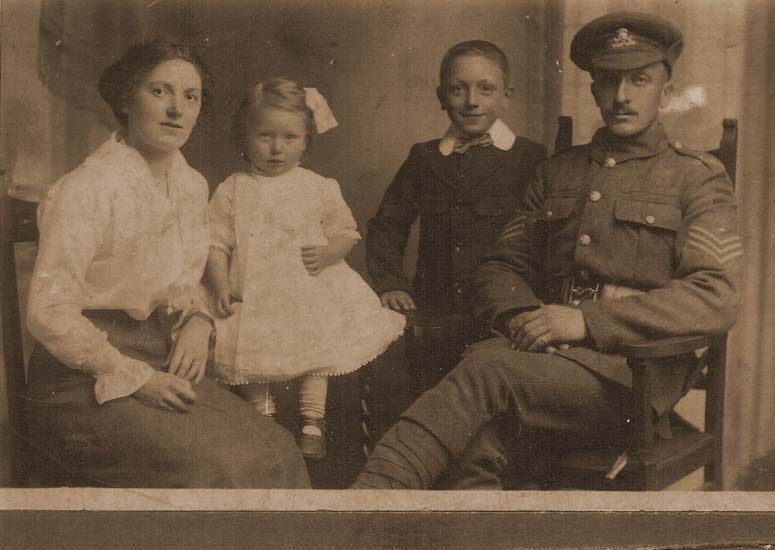 They married in Leicester and had 4 children, William (our LF soldier) Herbert, Ernest, and Alice. 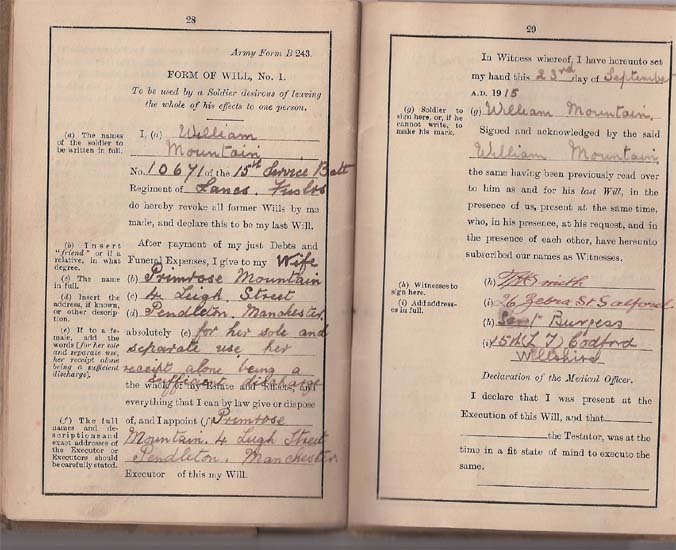 William grew up and married Primrose and lived at 4 Leigh Street Pendleton Salford. They had 2 children, Nora and William. 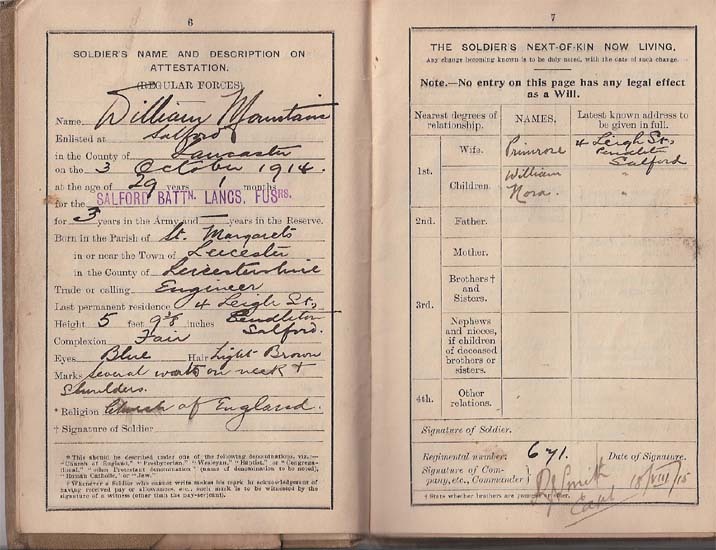 He enlisted into the 15th LFs (Salford Pals) on the 3rd October 1914. On the wall of the rebuilt church in this small village is a bronze plaque that reads "To the eternal memory of three battalions of the 'Salford Pals', the 15th, 16th and 19th Lancashire Fusiliers of 32nd Division, who held the trenches in Authuille from early 1916 and who valiantly attacked the redoubts of Thiepval on 1st July 1916". 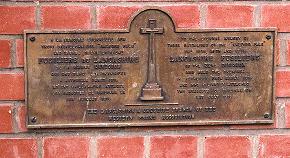 The plaque was erected by the Lancashire & Cheshire Branch of the Western Front Association.
" 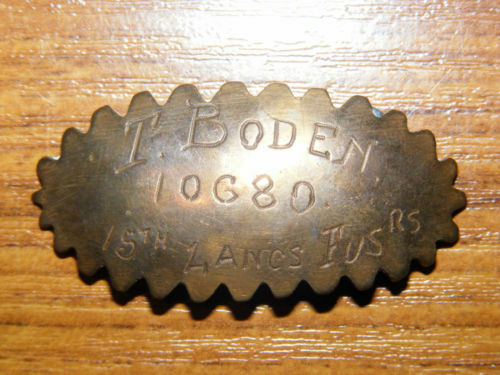 Minden Day at Conway"
Description: His Majesty the King has been graciously pleased to approve of the award of the Military Medal for bravery in the Field to the undermentioned Non-commissioned Officers and Men:- 35736, Pte. H.V. Atkinson, Lanc. Fus. (Burnley). 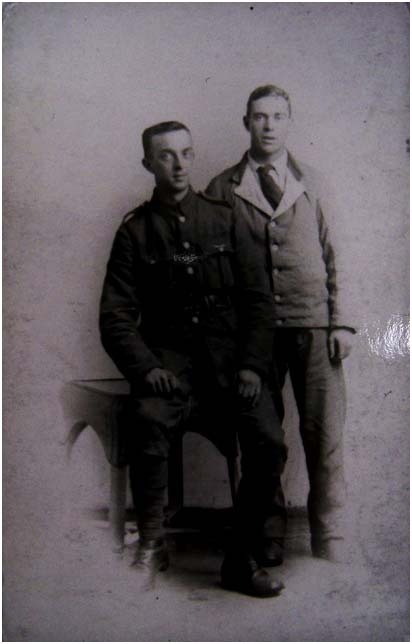 one of the guys he interviewed was Sgt Bill Dutton, 15th LFs of Salford. In circa 1987 he lived alone in the kitchen of his council house in Salford smoking a broken pipe. Along the way he told me of his best friend, Percy Morrell Fensome. Just before July 1st they fell out and shortly after Percy went to hospital. 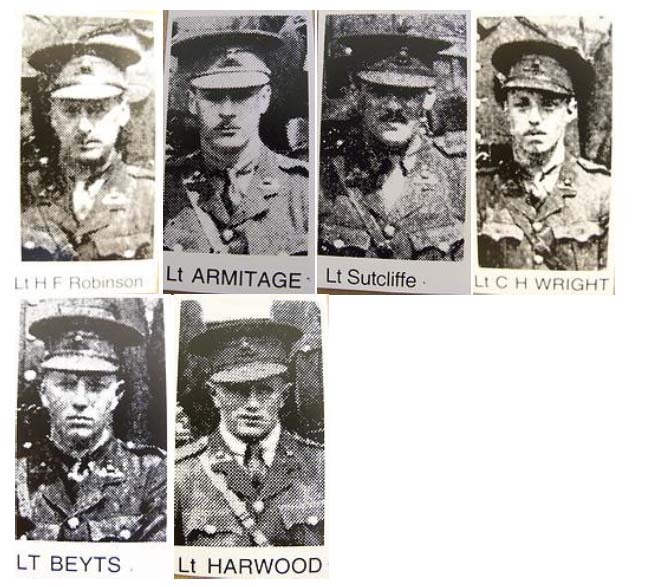 While there his mother wrote to Percy telling him to make up with Bill - thus on the night of June 30th Percy got himself out of hospital and found Bill in the first line trench at Thiepval and they shook hands and made up. Bill never saw Percy again. Percy's name is on the Thiepval Memorial. 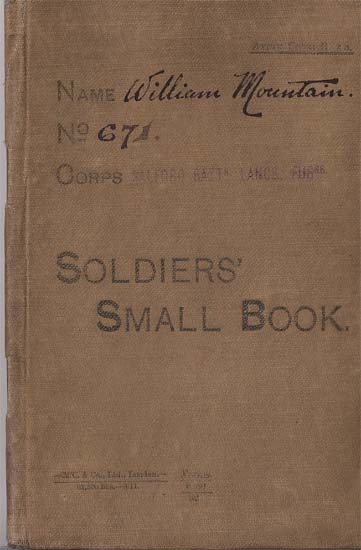 In memory of Sgt William Dutton, a fine old soldier? 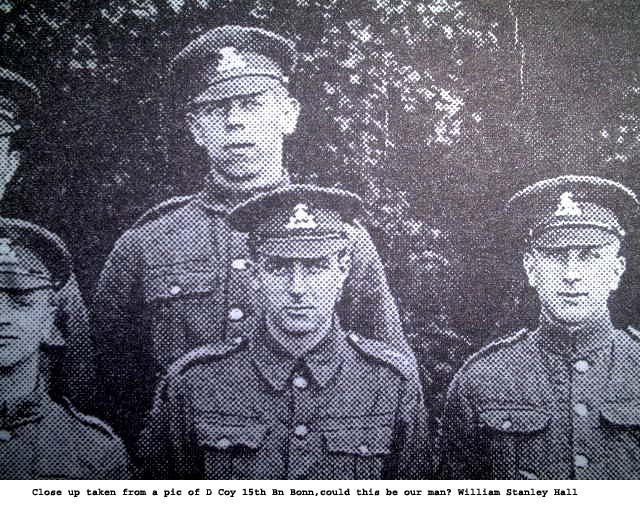 In 1927 Bill cycled to the Somme to find Percy's grave and continued to go back seeking out his friend until the 1960s I believe, with no success. As he told me this story tears rolled down his cheek. He gave me Percy's photo and I gave my word that I would do all I could to maintain the memory of his friend. In recent years I studied history at Lancaster & dedicated two pieces of work to Percy Fensome. 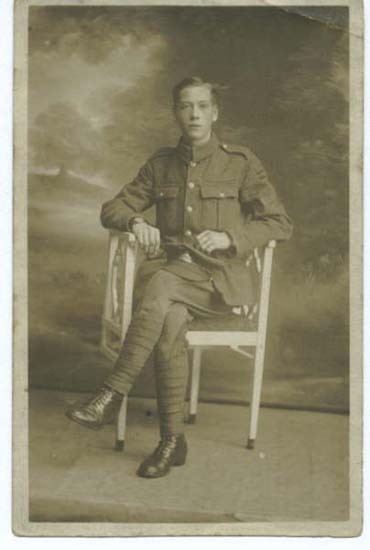 Private Harold Schofield, aged 20, of the Lancashire Fusiliers, and who resided at Lancaster Avenue, Middleton Junction, died from wounds on June 12th, 1918. 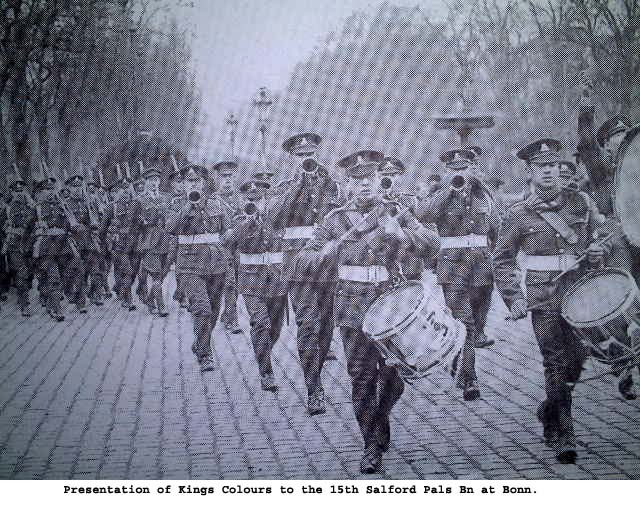 He joined the colours before he was 18 years of age, and had already been wounded twice. Before the war he was a piecer at the Baytree Mill, and was connected with St Gabriel's Church. Private Schofield is laid to rest at Bac-du-Sud British Cemetery, Bailleulval, France. 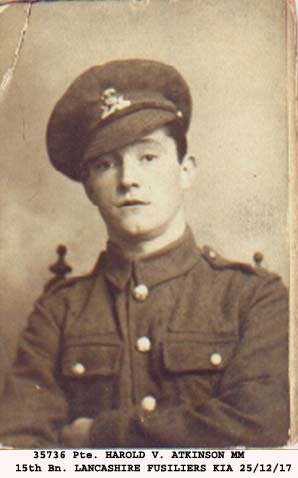 Private Alfred Shepley aged 33, of the Lancashire Fusiliers, died on March 29th, 1918, from wounds received in action. 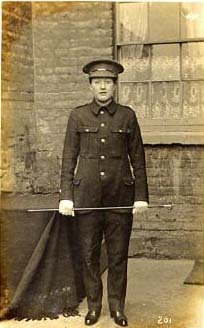 This soldier who resided at Gladstone Street, Middleton, was a dyer at Gorton and Hallidays, when he enlisted in August 1915. He was wounded in April, 1917, by a bullet in the ear. 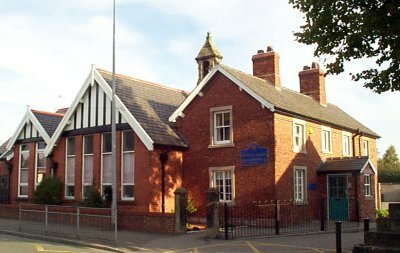 He was connected with St. Michael's, Tonge, a member of the Tonge A.F.C and the Dyers Union, Suffield Street. The matron wrote to the widow. "Everything that was possible was done for him. He was unable to speak and so he was unable to send you any message. With much sympathy in your sorrow." The Chaplin wrote. "It will be some comfort for you to know that everything possible was done for your husband after his admission here, and it seemed that he was not conscious of much pain at the end. 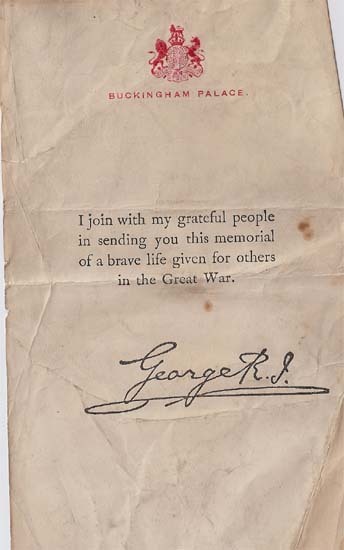 I should like to offer you my sincere sympathy in your sad bereavement and trust that you may be helped to bear it bravely by the remembrance that your husband gave his life in a great cause, and is one of the many who have earned the gratitude of all who cares for righteousness and liberty." 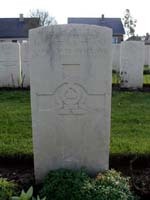 Private Shepley is buried at Wimereaux Communal Cemetery, France. 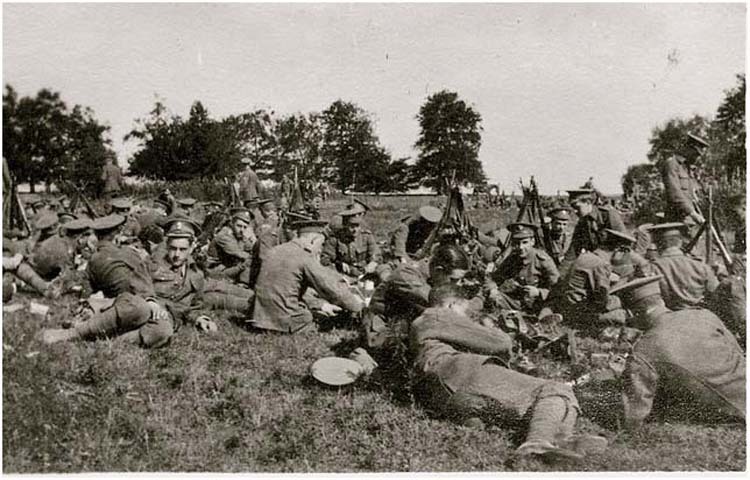 On September 30 the 15th Battalion attacked the village of Joncourt. This lovely, little battlefield cemetery is near where he fell.